Colin doesn't want to go to school, a place where you are supposed to learn and thrive. Being bullied has caused him to stop talking to his teachers and classmates. Fear, loneliness, and sadness grips Colin. How does he tackle this serious issue? 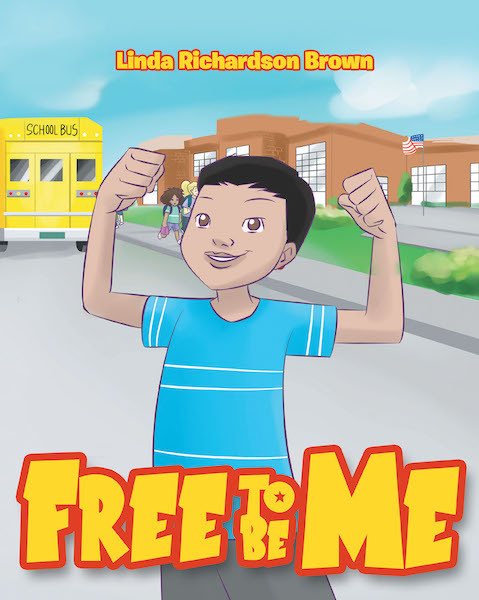 Free To Be Me follows Colin on his journey of triumph.